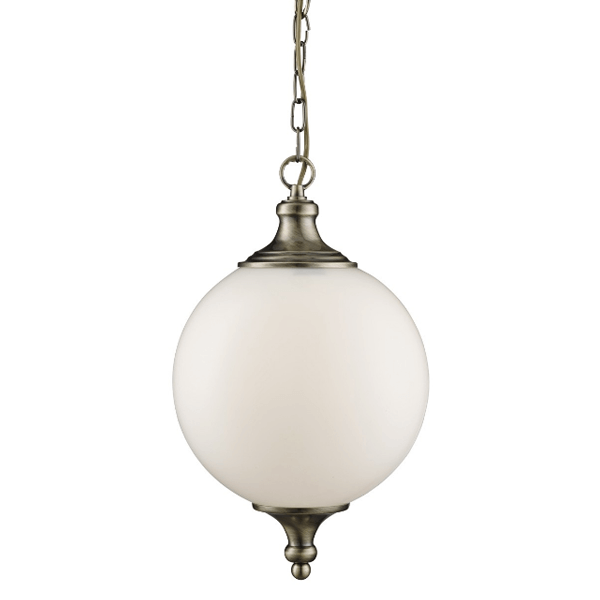 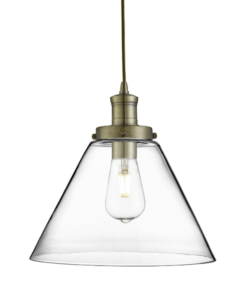 This Atom Antique Brass Pendant Light with Opal Glass Ball Shade is very traditional and incredibly beautiful. 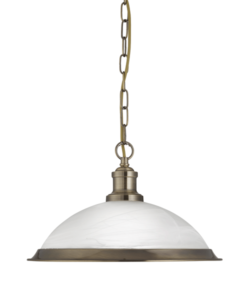 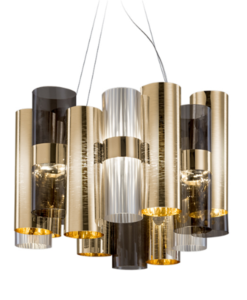 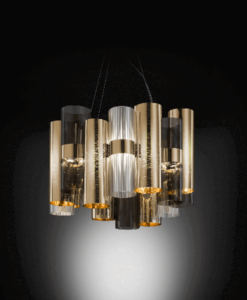 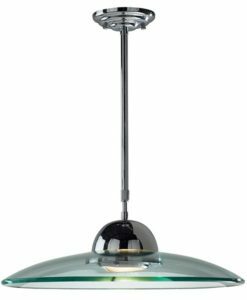 The spherical opal glass shade is topped and tailed with fittings finished in antique brass and is attached to the ceiling by a chain suspension. 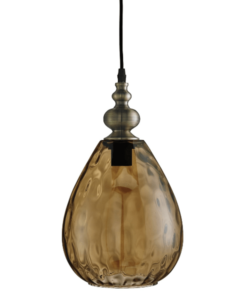 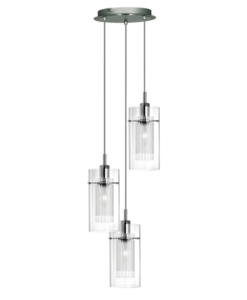 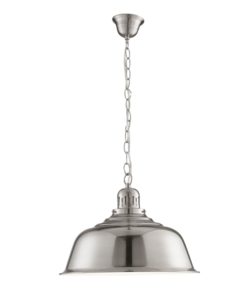 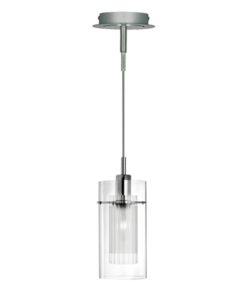 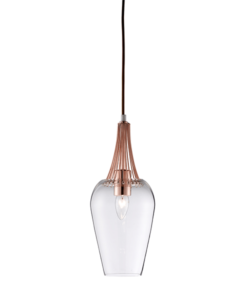 The glass shade creates an elegant ball of light when it’s turned on.